A marathon century by Cheteshwar Pujara and a swashbuckling ton from Rishabh Pant all but ended Australia's hopes of saving the series on Friday as India built a massive first innings total in the final Sydney Test. India began day two at 303 for four and proceeded to twist the knife against a demoralized home team that toiled in hot conditions with little joy. Unless Australia wins, India will claim a first-ever series victory Down Under since they began touring here in 1947-48. 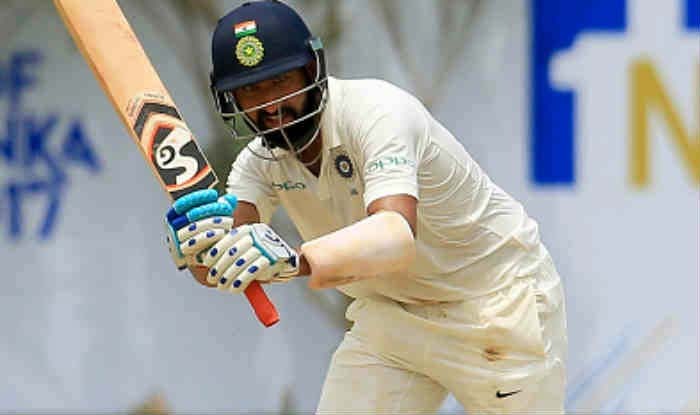 The methodical Pujara made a masterful 193 off 393 balls while Pant stroked his highest Test score in an entertaining 159 not out. 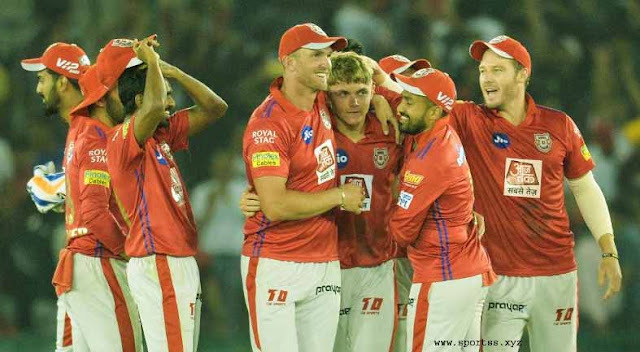 Ravindra Jadeja chipped in with a lively 81 in a 204-run stand with Pant - a record seventh-wicket partnership at the Sydney Cricket Ground. Skipper Virat Kohli finally declared at 622 for seven when Jadeja was out, with the tireless Nathan Lyon taking 4-178 off 57.2 grueling overs. It left new-look Australian openers Marcus Harris (19) and Usman Khawaja (five) to negotiate 10 tricky overs before stumps after a torturous day in the field. They ended at 24 without loss. The visitors lead the series 2-1 after winning the opening clash in Adelaide and the third in Melbourne. Australia claimed victory in Perth. Calm and collected number three Pujara started the day 130 not out and picked up where he left off. He drove his second ball through the covers for three before once again dropping anchor, blocking and targeting only loose balls. Throughout his knock, he hardly played a false stroke in a demonstration of "old-school" Test batting, soaking up the pressure and counter-attacking when he saw an opportunity. Pujara brought up his 150 with a boundary and seemed destined for his fourth Test 200 before attempting to whip Lyon down the leg side. Instead, he lobbed the ball back into the spinner's hands. He survived a review decision for caught behind on 12 and was dropped on 192 by Khawaja, but was otherwise faultless. Sri Lankan batting legend Kumar Sangakkara summed it up in a tweet. "A great lesson to all batsmen in the series and tests in general," he said. "@cheteshwar1 showing how trusting your strengths and being unashamedly dogged in technique and concentration brings great rewards." At the other end, chirpy wicketkeeper-batsman Pant plundered only his second Test century as he piled more pressure on a wilting Australian attack. The 21- year-old left-hander, in only his ninth Test, smashed eight boundaries in his ton and quickly passed his previous Test high of 114, made at The Oval against England last year, swinging his bat as he grew in confidence. He was ably supported by all-rounder Jadeja who raced to a 10th Test 50, unleashing his trademark celebration of twirling his bat like a samurai sword. So desperate were Australia at this point that Khawaja was given a bowl - only the second time he has been called on in a Test. Jadeja was finally undone by a weary Lyon who could barely muster a celebration as he knocked the stumps over and Kohli called it a day. Earlier, Hanuma Vihari added only three to his overnight 39 before he misjudged a sweep off Lyon and the ball feathered his glove, with Marnus Labuschagne taking the catch. From the moment the coin landed in Kohli's favour, the Test has taken on a predictable tone. Whichever team has won the toss in the series has batted first and gone on to win the match.